Lincolnshire Aviation Heritage Centre (LAHC) Page. Created 28th September 2018, this page covers news and important developments at the Aviation Centre. 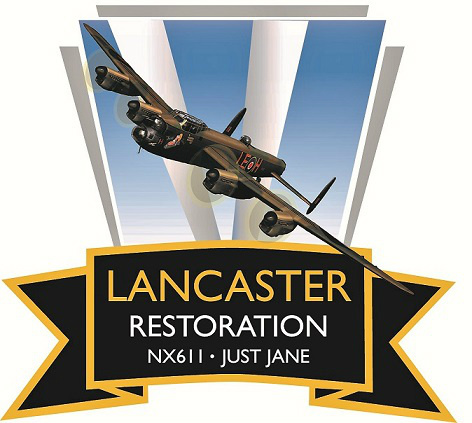 Restoration of Avro Lancaster NX611. By joining ‘The Rivet Club’ and donating as little as £2.00 per month you can help to support the restoration of Avro Lancaster NX611. LAHC are spending a further £125,000 over the 2018/2019 winter period on work towards their goal of returning this magnificent aircraft to flight. LAHC Mosquito HJ711, Saturday 3rd November 2018. 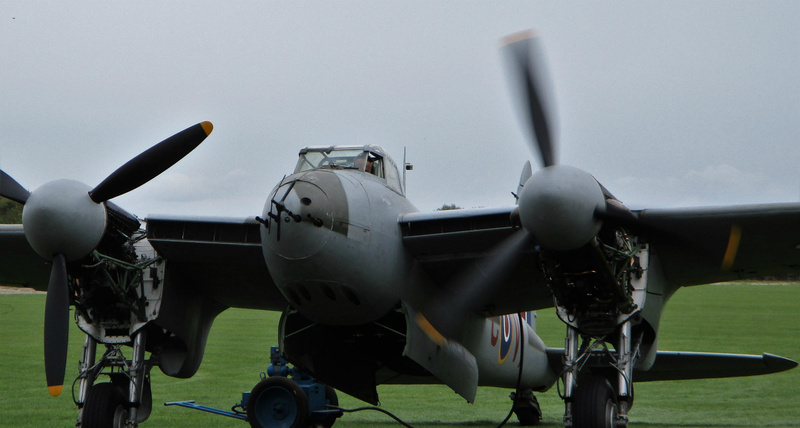 Mosquito HJ711 - September 2018. 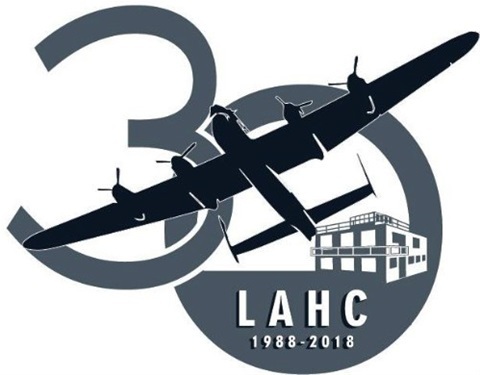 LAHC 30th Anniversary Event, 22nd September 2018. First public port engine run. Tony Agars Mosquito HJ711 spings into life! On the road to restoration these last few weeks Mosquito HJ711 has thrown many a snag, dilemma and problem at our team but on Wednesday night she fired back into life and MY GOODNESS she sounds sweet! As dusk began to fall the wind dropped and allowed us to bring HJ out of the hangar with the plan to wake her up from a 70 year slumber. She was towed to the large concrete pan and tied down. With our trustworthy fire crew on standby and under Tonys watchful eye the team primed, checked, took a breath and pressed THAT button. 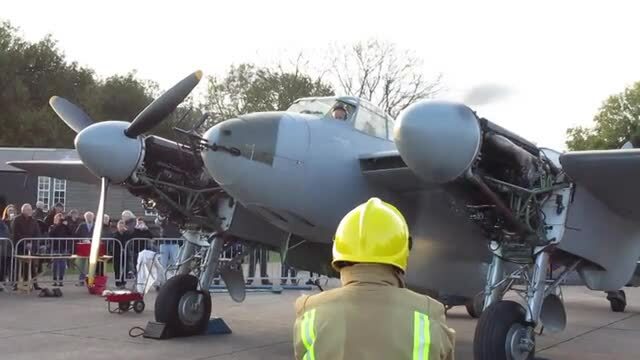 The port engine turned, coughed and burst into life for the first time before running out of prime (video below) another prime and off she went smoking and then clearing through to produce the most tremendous sound reverberating around the airfield. So sweet is the sound of such a hard earned achievement. We are proud to have leant our support to such a courageous and unique project. Well done Tony!